Today’s announcement of a €483 million investment programme for 2019 for regional and local roads across the country has been welcomed by independent TD Michael Fitzmaurice. As part of these allocations, Galway will receive approximately €31.7 million and Roscommon will receive almost €16 million. Commenting on the announcement, Fitzmaurice said: “Galway County Council (GCC) has been allocated nearly €29 million. Some €415,000 of this will go towards bridge rehabilitation works, while €1.38 million will go towards drainage works. “I am also happy to see that almost €550,000 has been put towards the Community Involvement Scheme in the county. 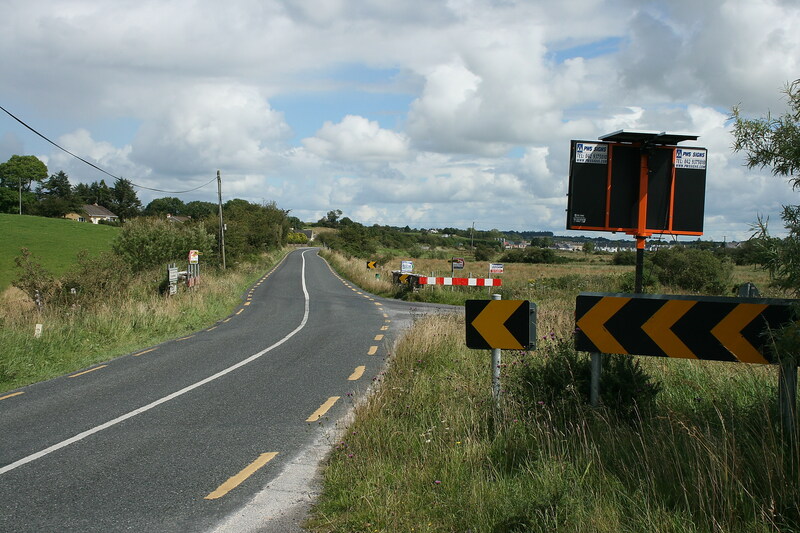 “Over €1.2 million will go to specific improvement grants this year, with nearly €185,000 allocated to the realignment of Nutfield Cross near Ballinasloe. Meanwhile, Roscommon County Council (RCC) also benefitted from an increase in this year’s allocations – as the total increased to approximately €15.9 million. Commenting on the news, Fitzmaurice added: “The majority of this money will go towards maintenance and restoration works across the county. “€300,000 will be put towards the rehabilitation of bridges and over €820,000 has been allocated to drainage works. As well as this, nearly €360,000 will be put in place for the Community Involvement Scheme this year. However, the Roscommon-Galway TD argued that funding in both counties needs to return to pre-recession levels. “In 2008 for example, the budget for local and regional roads in Galway was nearly €40 million. “Allocations for the western region as a whole need to increase, as there are a number of roads with substandard surfaces – which present a safety risk moving forward. “I will continue to campaign for additional monies to be made available to communities under the Community Involvement Scheme, as well as for non-council roads under the Local Improvement Scheme,” Fitzmaurice concluded.